Two new publications are shining a light on the theory, history and cultural practices encompassed in BreakingGround, and exploring its significance for higher education and democratic renewal. The Winter 2015 issue of the Association of American Colleges and Universities (AACU) publication Diversity and Democracy, published in partnership with Imagining America, showcases promising approaches to advancing publicly engaged scholarship. 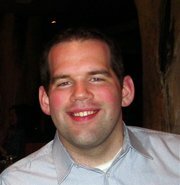 UMBC and BreakingGround are featured in two articles. “Cultivating Growth at the Leading Edges: Public Engagement in Higher Education,” by Imagining America co-directors Timothy Eatman and Scott Peters, describes how innovations in scholarship, teaching and cultural organizing are “shifting the languages and practices of public purpose and mission in the academy.” They identify UMBC and BreakingGround as suggesting promising answers to questions about how innovative institutions can contribute to this emerging culture. In another article in the same issue, “Democratic Agency and the Visionary’s Dilemma,” David Hoffman, Bev Bickel and I describe BreakingGround’s history and philosophy, including the ways BreakingGround responds to a challenge common to many movements for positive social change: How to gain traction at the beginning? 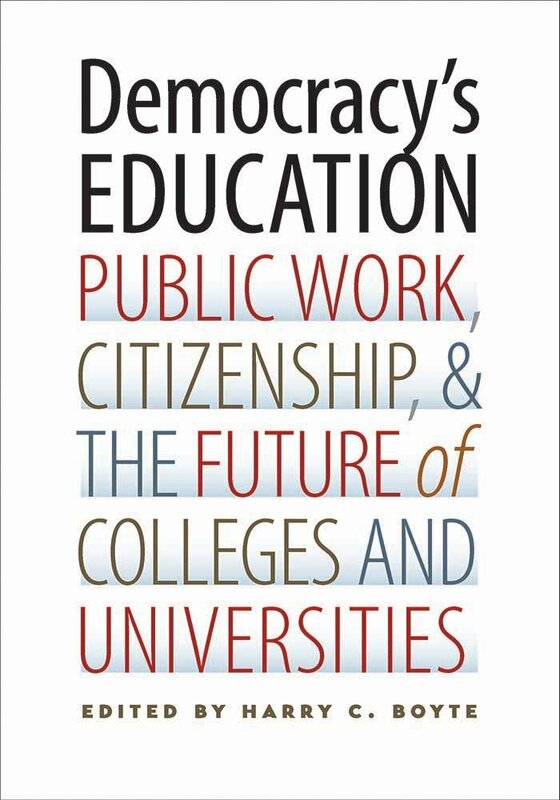 Earlier this month, Vanderbilt University Press published Democracy’s Education: Public Work, Citizenship & the Future of Colleges and Universities, edited by Harry C. Boyte. The book is a collection of innovative ideas: new conceptualizations of citizenship and work; visions of change in the curriculum, student life, and faculty and student roles; and practical strategies for everyday citizen empowerment. The book contains a chapter written by UMBC’s David Hoffman entitled, “Fostering Civic Agency by Making Education (and Ourselves) ‘Real,’” which describes his research with UMBC undergraduates and emphasizes one of BreakingGround’s core tenets: the need for students to co-create our campus culture as agents, not objects. David’s chapter and the two Diversity and Democracy articles reference great work from Student Affairs, the Shriver Center, the Student Government Association, The Garden, and other campus departments and initiatives, and I’m thrilled to see that work called to the attention of a national audience. Contact the author, Craig Berger, at berger@umbc.edu.